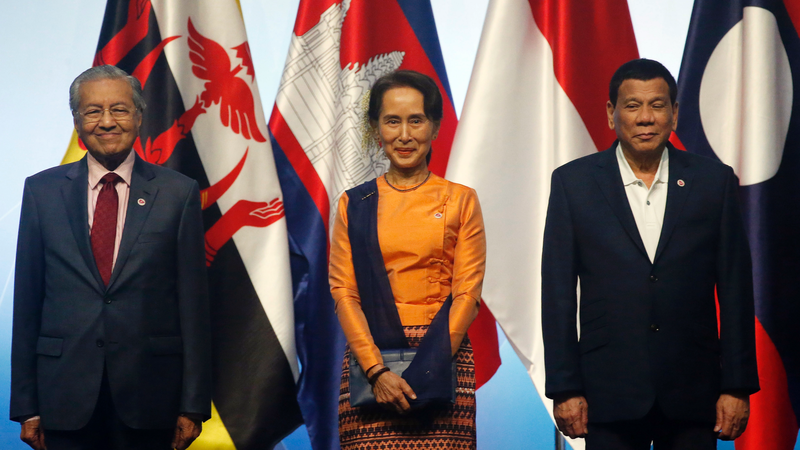 It was the focus of Jacinda Ardern's first bilateral at the East Asia Summit in Singapore alongside Myanmar leader Aung Sun Suu Kyi Wednesday morning. 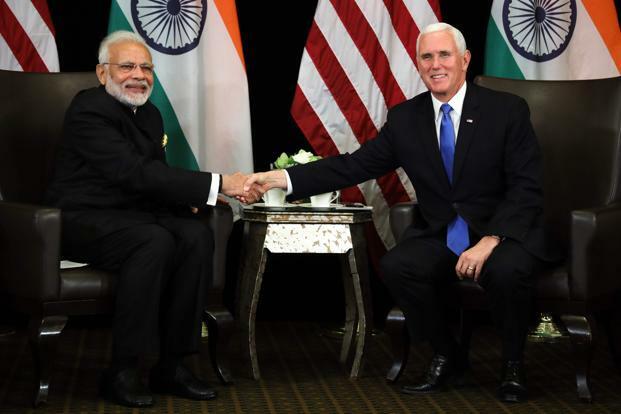 Inside the meeting, Aung San Suu Kyi told Pence about her government's official Commission of Inquiry and said its members have a broad scope of authority to pursue justice, according to the USA official. More than 700,000 Rohingyas crossed into Bangladesh from Rakhine since August 2017, after Myanmar launched a brutal military crackdown that was denounced by the United Nations as a "textbook example of ethnic cleansing". Mahathir said Nobel Peace Prize laureate Suu Kyi was "trying to defend the indefensible" in justifying violence by Myanmar security forces against Rohingya in Rakhine state. Suu Kyi said only Myanmar was in a position to explain what happened and how it saw things, just as Americans could best understand what is happening there. Pence said the atrocities were "without excuse" and added he was anxious to hear about "the progress that you're making holding those accountable who are responsible". "And I'm sure you will say the same of yours, that you understand your own country better than anybody else does". A UN-brokered deal between Burma and Bangladesh says refugees can only be repatriated voluntarily. Bangladesh refugee commissioner Mohammad Abul Kalam said the country was ready to start repatriating the refugees via two transit points they have set up at the border. Bangladesh is reportedly using heavy-handed tactics in an attempt to force Rohingya Muslim refugees - who have taken shelter in the country after fleeing state violence in neighboring Myanmar - back across the border. It said some 130,000 people, including many Rohingya, remain internally displaced in central Rakhine. The Brussels-based think tank International Crisis Group (ICG) urged Bangladesh to halt the plan to return Rohingya refugees to Myanmar. "Myanmar and Bangladesh should halt the plan and instead work to create conditions conducive to a safe and dignified return", the ICG said in a statement entitled "Bangladesh-Myanmar: The Danger of Forced Rohingya Repatriation". In September, Aung San Suu Kyi defended their arrests, saying they had broken the law and their case has "nothing to do with freedom of expression at all". The two leaders had a "very candid exchange of views" on the journalists' situation and the Rohingya crisis overall, the official said. Bachelet stressed that "the human rights violations committed against the Rohingya in Myanmar amount to the worst atrocities, including crimes against humanity and possibly even genocide". The two countries agreed on October 30 to begin the returns in mid-November to Myanmar, also known as Burma. Citing a senior official at the commission, BBC Bangla said the 150 Rohingyas on the list of the first batch for repatriation do not want to return to Myanmar. "These women, men and children would be sent back into the Myanmar military's grasp with no protection guarantees, to live alongside those who torched their homes and whose bullets they fled", Nicholas Bequelin from the rights group in a statement.